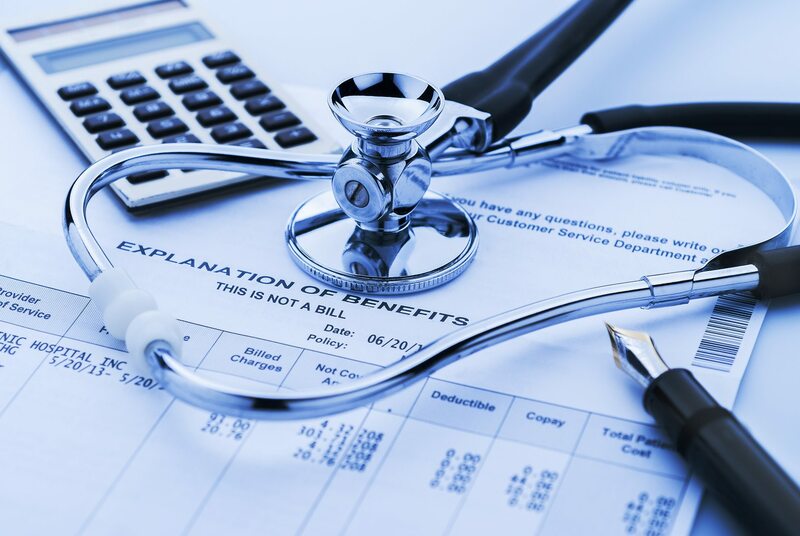 Healthcare is a strategic industry segment for Fulcrum. Fulcrum operates across providers, payors, healthcare distribution, healthcare services, e-health and government-funded programs. Fulcrum was engaged to gather requirements, define architecture, design, develop and implement a mobile app that uses GPS capabilities to help customers of the nation’s largest healthcare insurer locate in-network physicians. Fulcrum worked with a national insurer to support ICD transition. The scope of this effort covered 15,000 systems that could be impacted by these changes. Fulcrum teams analyzed systems to determine issues and then mapped data elements to uncover impacts and develop technical specifications. Fulcrum provided Project Managers services to assist large payor with efforts to enhance their claims system. The project managers were responsible for creating the project plans, facilitating user meetings, mitigating risks to the project and communicating project status to the sponsor and technical teams to deliver an on time project. For one of the nation’s largest insurers, Fulcrum coordinated delivery of multiple portal and agile projects, developing cost benefit analysis for the program, communicating to an executive committee, creating and reporting program status utilizing a dashboard, allocating resources across the multiple projects, defining project governance policies and managing the financial concerns of the program. Fulcrum worked with a healthcare system to drive transparency throughout the system by identifying desired provider behavior changes, determining the best metrics to track behavior change, and then measuring and sharing them to encourage better performance.